The province of Trieste is located in the autonomous autonomous Friuli-Venezia Giulia region of Italy. Trieste is he capital city of both the province of Trieste and autonomous area ‘Friuli-Venezia Giulia’ . Trieste, which stands at the head of ‘Gulf of Trieste’ on Adriatic Sea, is renowned for its ports. Nowadays this city considered as one of the richest regions in Italy. Grotta Gigante, the largest tourist cave in the world is a major attraction in the city. The Revoltella Museum, The Foiba di Basovizza, Val Rosandra, Caffè San Marco, Arch of Riccardo and Basilica Forense are some notable place to visit in Trieste. 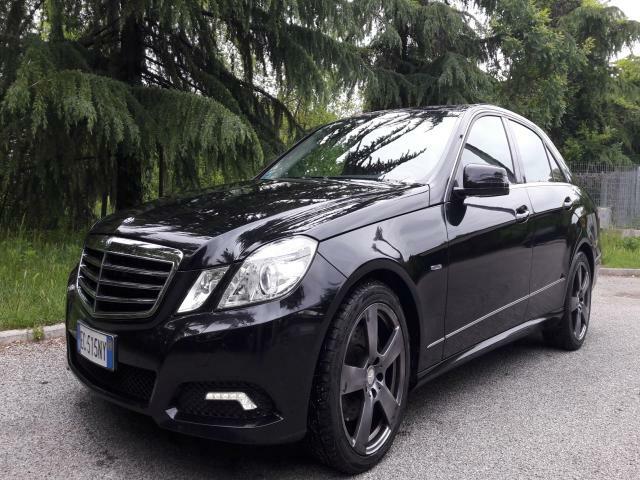 Service Offered:Car with driver, Car rental with driver airport - NCC Trieste airport.